It's all about the Nindies up in here, so watch along with us! Nintendo's latest offerings for Nintendo Switch are being shown off today during the Nindies Summer Showcase, and you've got to check out what lies ahead on the horizon! 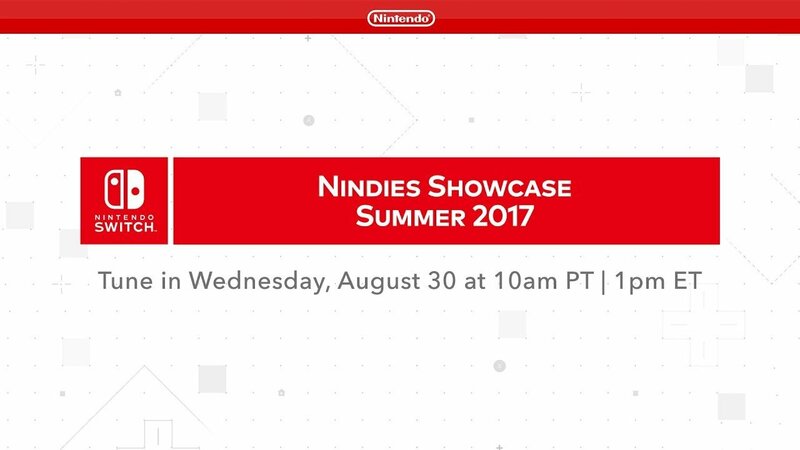 Be sure to check out the Nindies Summer Showcase 2017 stream and kick it here with your friends from Modojo! You can check out the video below when it begins at 1 PM ET.